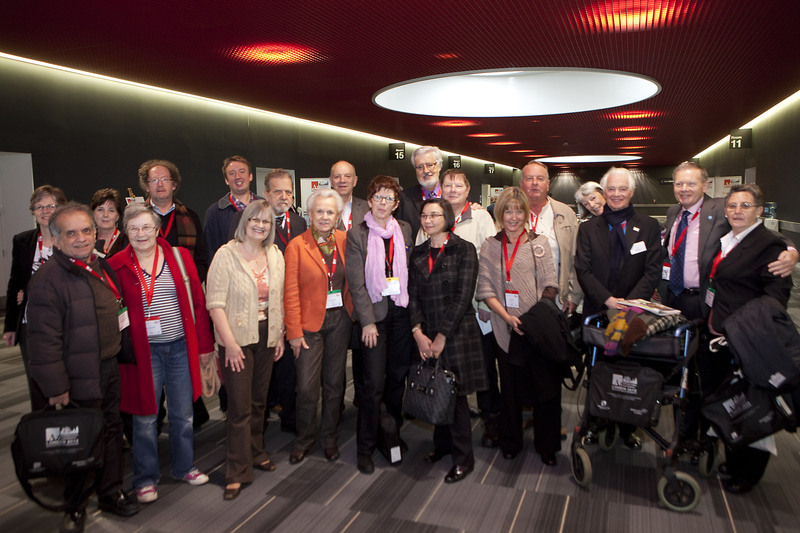 The Alzheimer’s Disease International (ADI) conference in London in 2012 is where I met with this group of truly amazing people with dementia, all advocating in their own countries. It is where I was inspired to continue with my own advocacy, rather than give up, and to continue to speak up for our basic human rights. As my dear friend and kindred spirit Richard Taylor would say, it is onwards and upwards, and in part due to the internet, we are becoming a force to be reckoned with, and we will not be quiet now until there is real change, and the phrase “Nothing about us, without us” is actually realised. ADI2014 in Puerto Rico is almost upon us, and Dementia Alliance International through its first newsletter is continuing to fundraise to allow people with dementia to attend. Please consider supporting our endeavours, and forwarding our information on to as many people with dementia as possible. Membership is currently free, and is exclusive to people with dementia. Our ‘global voice’ is starting to be being heard, and more importantly, being supported by others, even those without dementia.